Outdoor woodworking projects such as patio or furniture present a problem that isn’t encountered when building projects that will be kept indoors: how to finish the project so that it is protected from the weather. If you’re building a project destined for the great outdoors, you may want to consider using weather resistant woods such as teak or cypress. However, these types of hardwoods are quite expensive. If you choose more affordable stock for your woodworking project (that might not be as naturally water resistant), how can you protect the wood from the elements? 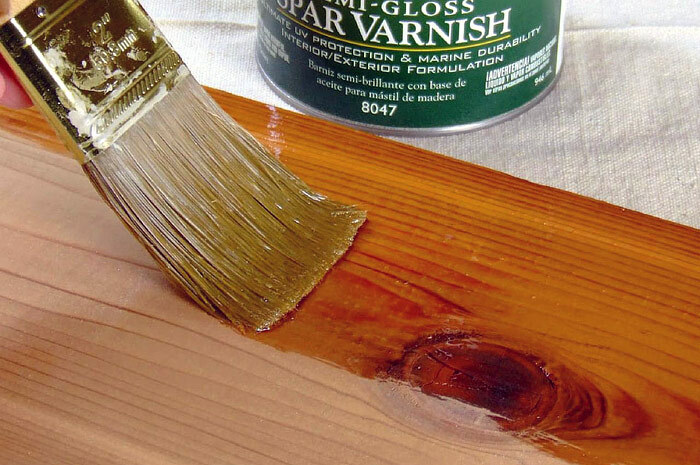 If you plan to stain your woodworking project for use outdoors, try finishing it with oil-based spar urethane. 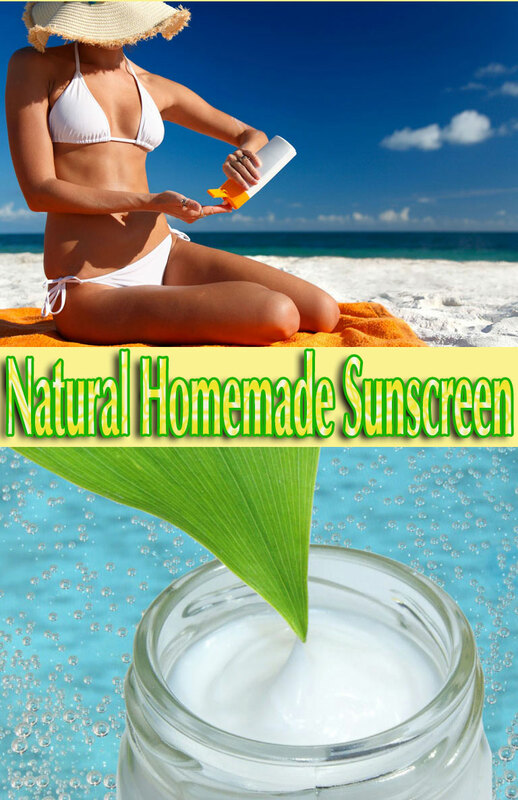 Make sure that the variety you purchase is labeled for outdoor use, as these varieties have special additives designed to reflect UV rays from the sun before they can begin to damage the finish. Keep in mind, however, that spar urethane finishes typically need an additional application every year or two. 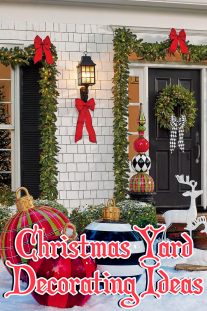 If your choice of finish is paint, consider using a “porch paint.” This hardy type of paint is typically available in limited colors, but it is designed to take a beating. These paints typically take up to 48 hours to dry, but are durable enough for almost any outdoor woodworking project. 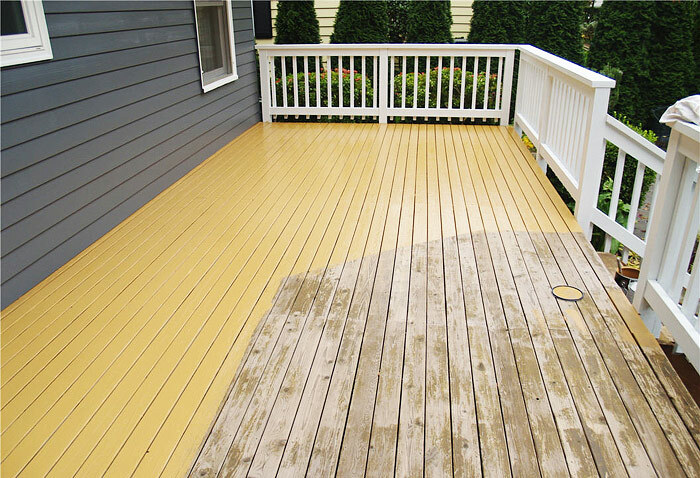 Most paint stores or home centers should have 100% acrylic latex porch paints readily available. 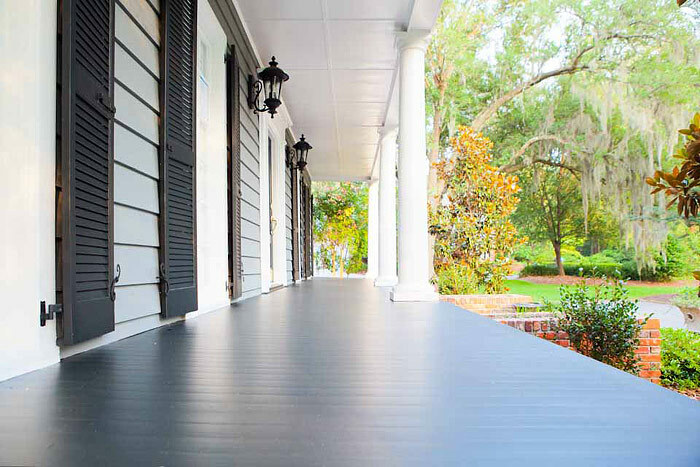 If your project will be walked on, such as a porch floor, ask for a non-skid floor finish additive when you place your order. 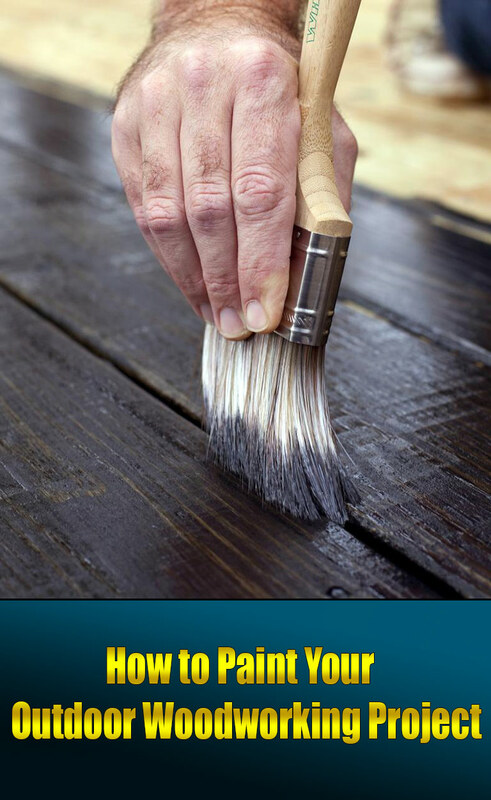 Be sure to prime the project well before using the porch paint, and your efforts will be rewarded.